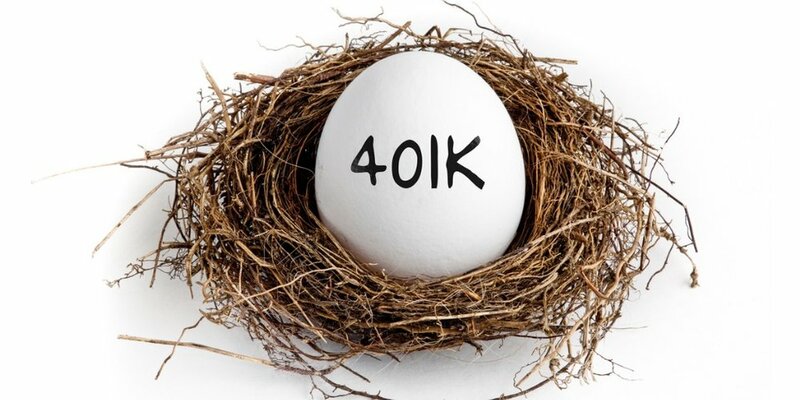 The Bipartisan Budget Act passed in early 2018 relaxed some of the rules governing hardship withdrawals from 401(k)s and similar plans. Not all plans offer hardship withdrawals, but the ones that do will be required to comply for plan years beginning in 2019. To determine if a hardship withdrawal is qualified, an employer may rely on an employee's written statement that the need cannot be met using other financial resources (e.g., insurance, liquidation of other assets, commercial loans). In many cases, an employee may also be required to take a plan loan first. Withdrawal proceeds can generally come only from the participant's own elective deferrals, as well as nonelective (i.e., profit-sharing) contributions, regular matching contributions, and possibly certain pre-1989 amounts. Finally, individuals who take a hardship withdrawal are prohibited from making contributions to the plan — and therefore receiving any related matching contributions — for six months. 1. Participants will no longer be required to exhaust plan loan options first. 2. Withdrawal amounts can also come from earnings on participant deferrals, as well as qualified nonelective and matching contributions and earnings. 3. Participants will no longer be barred from contributing to the plan for six months. 1 Hardship withdrawals are subject to regular income tax and a possible 10% early-distribution penalty tax. Do You Plan to Work in Retirement?